iHola! iBienvenidos! Yo soy Senora Marini. I am the Spanish Teacher at Saint Paschal Baylon School. Ven, dejame hablarte de nuestro programa de espanol, es muy interesante. 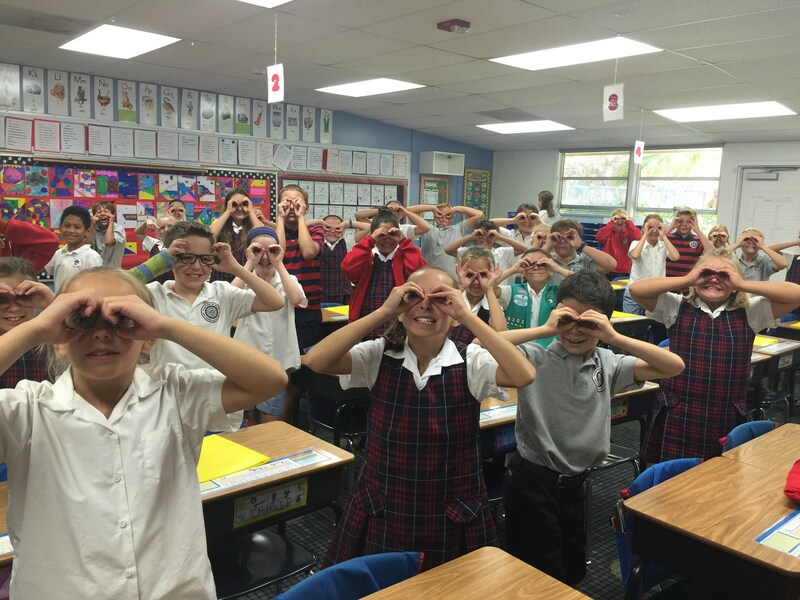 Saint Paschal Baylon School is proud to provide a school wide Spanish program from Kindergarten through 8th Grade for all our students. Since the inception of our Spanish program in 2005, SPBS has been a pioneer in the field of teaching Spanish language and culture to Junior High students. SPBS has also created an innovative yet practical inter-curricular Spanish program for Grades K-8. This program provides all our students with the opportunity to not simply experience learning a second language as “words”. 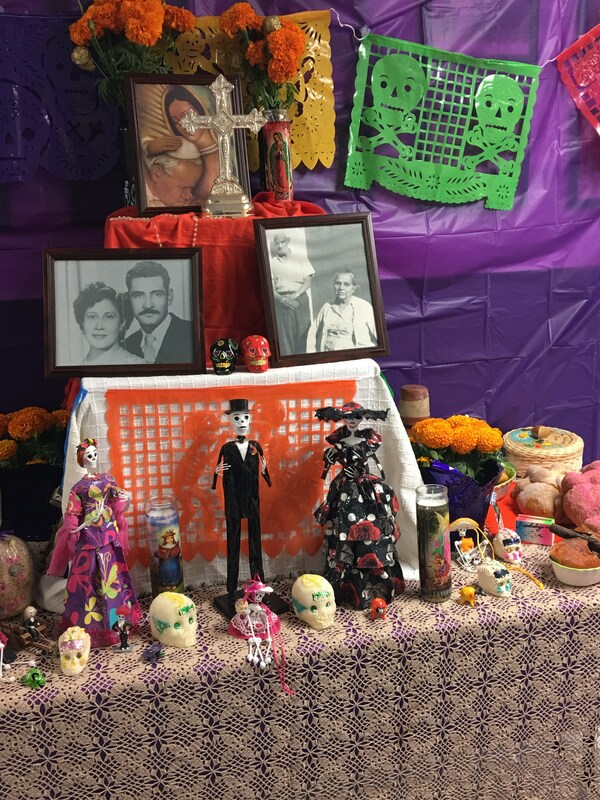 Instead, our students also learn the music, traditions and rich Catholic faith practices, through the eyes and hearts of the vibrant Hispanic community in our country, and especially here within our own Saint Paschal Baylon Parish Community. 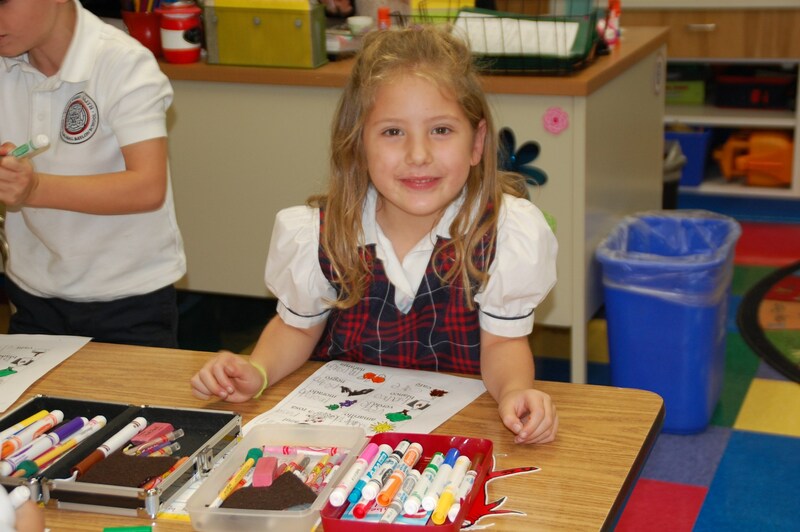 Our SPBS Spanish program begins in Kindergarten, where students learn colors, numbers, days of the week, etc. together with songs, games and traditions like “Día de los Reyes”. For the elementary level classes in First through Fifth Grade, our Spanish teacher has developed student workbooks based on the “National Standards for Learning a Second Language”. 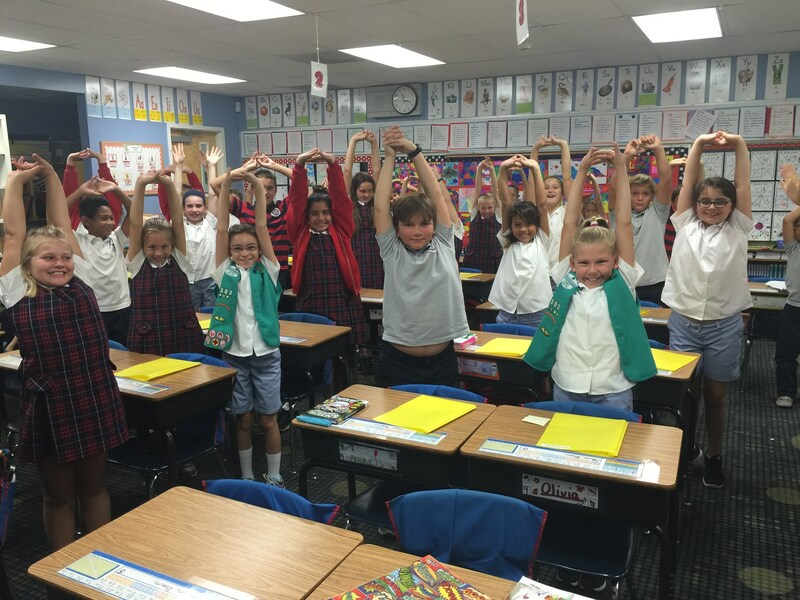 Students participate in weekly Spanish classes in Kindergarten through Fifth Grade. 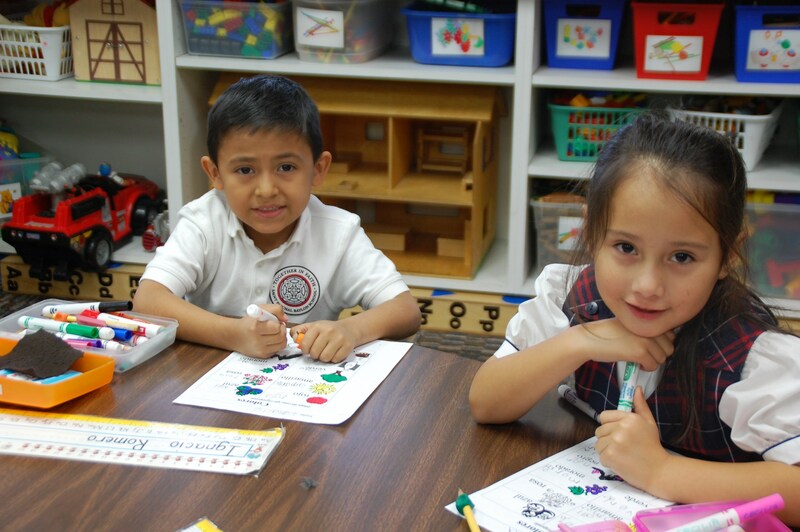 Since Spanish is taught by the same teacher to all grade levels at Saint Paschal Baylon School, our program provides continuity as students build on their knowledge of the Spanish language and culture from one grade level to the next. 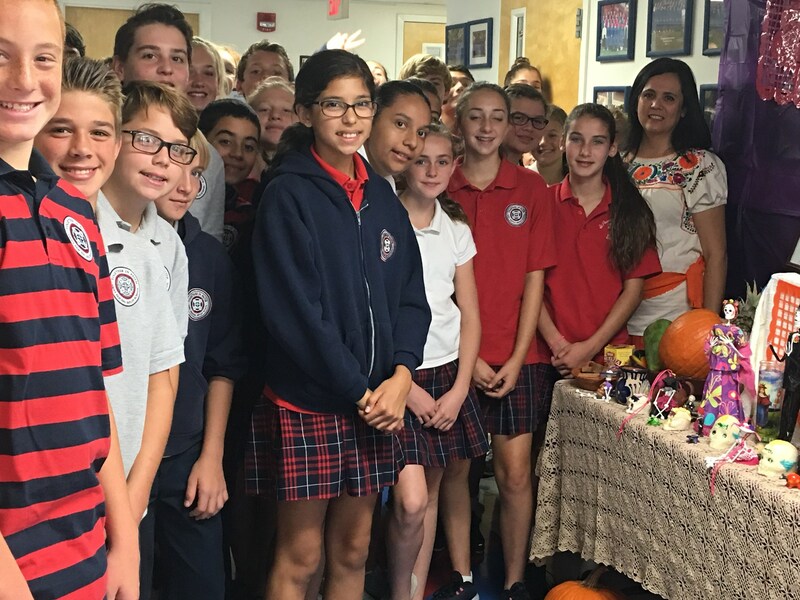 For the Junior High-level students (Grades 6th, 7th, and 8th), the SPBS Spanish program provides two hours per week of graded instruction and an academic-based Spanish curriculum. This unique Junior High Spanish program helps our students develop the necessary skills and tools to successfully learn a second language now, and later in high school and beyond. Our Junior High students use the Spanish text book series, “¡Viva el Español!”, published by Wright Group/McGraw-Hill. This program/curriculum is designed specifically for Junior High students. In addition, it is approved by the California Board of Education and follows the State and National Standards for learning a second language. This series is divided into three books, one for each grade level: “¡Hola!”, “¿Que Tal?”, and “¡Adelante!”. These Junior High-specific Spanish text books are enriched with the use of classroom technology to enhance learning. 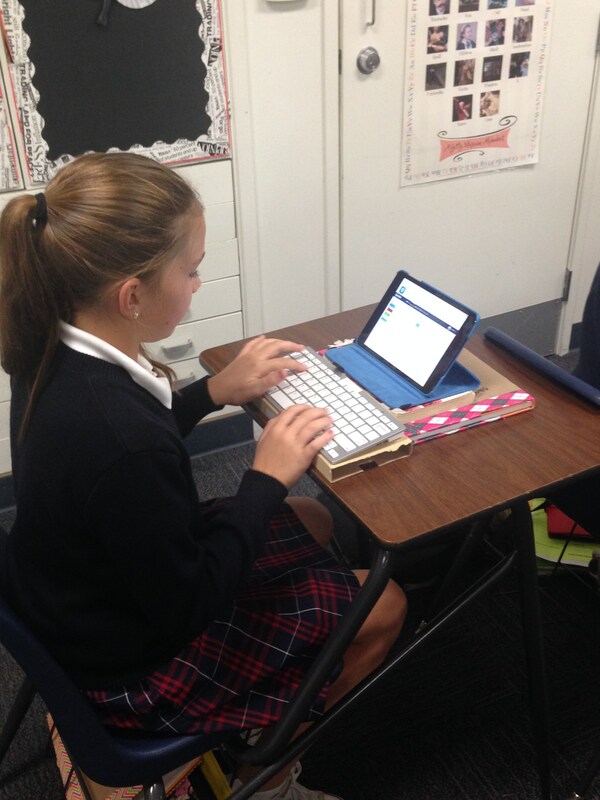 Each class has assigned vocabulary, which is introduced to the students through the use of varied digital media, such as: PowerPoint, videos, songs, the classroom SmartBoard, and use of student iPads with apps such as, Quizlet, Busuu and/or Fun Spanish. 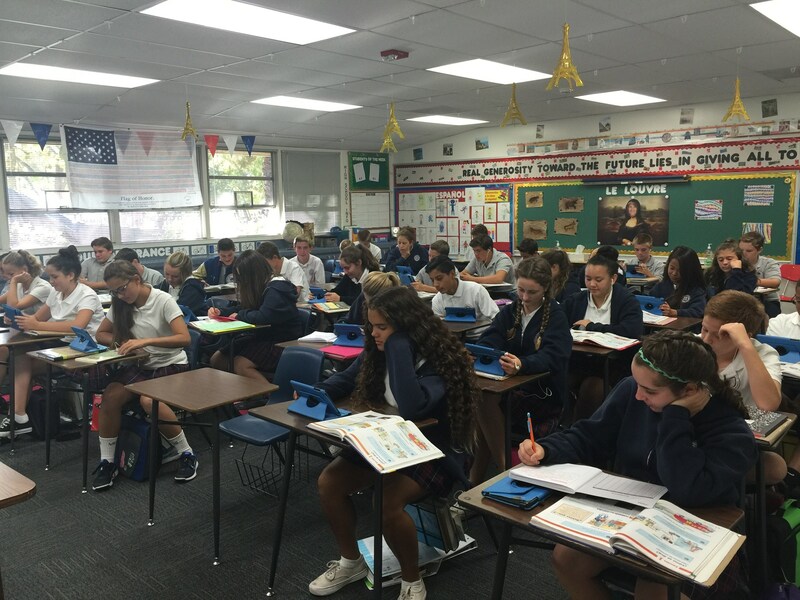 Students find practical help in their study of the Spanish language via our school website, where all the vocabulary for the year is posted for each Junior High class and can be accessed from any location. 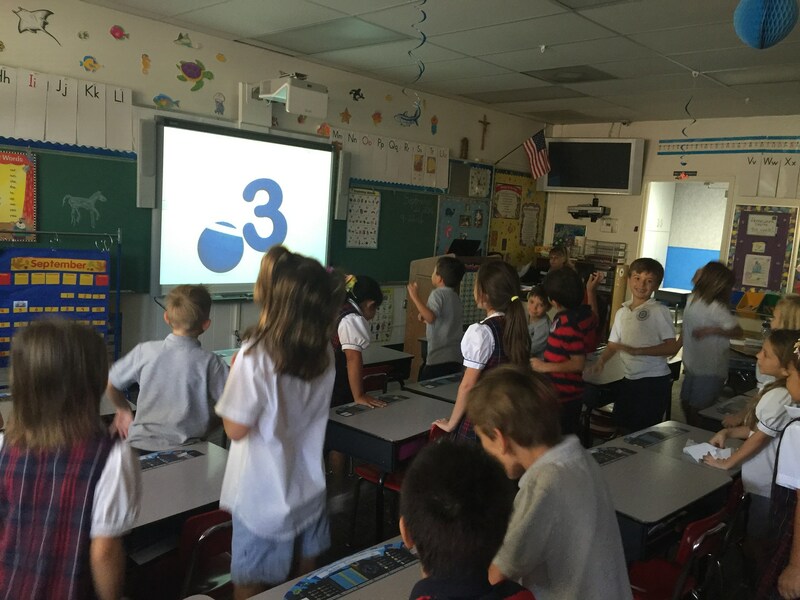 Yes, learning a second language is challenging…however, SPBS is making it fun and approachable for our students! We invite you to say: ¡Hola! ¿Cómo estás? while on our campus, and in return you will hear ¡Bien, gracias!, along with a big smile from our students!